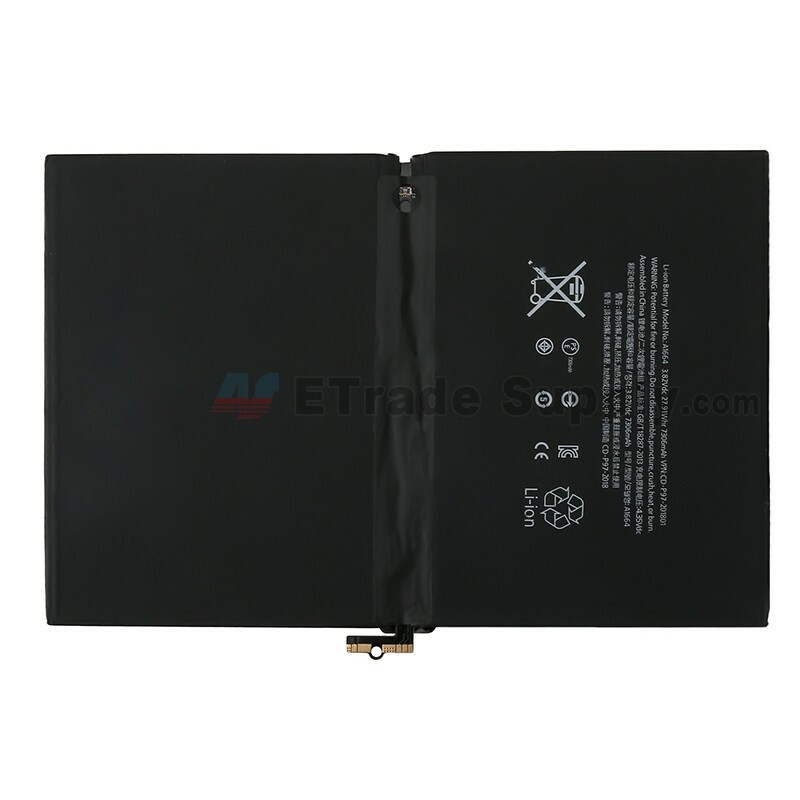 This Apple iPad Pro 9.7 battery is brand new and original . 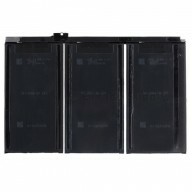 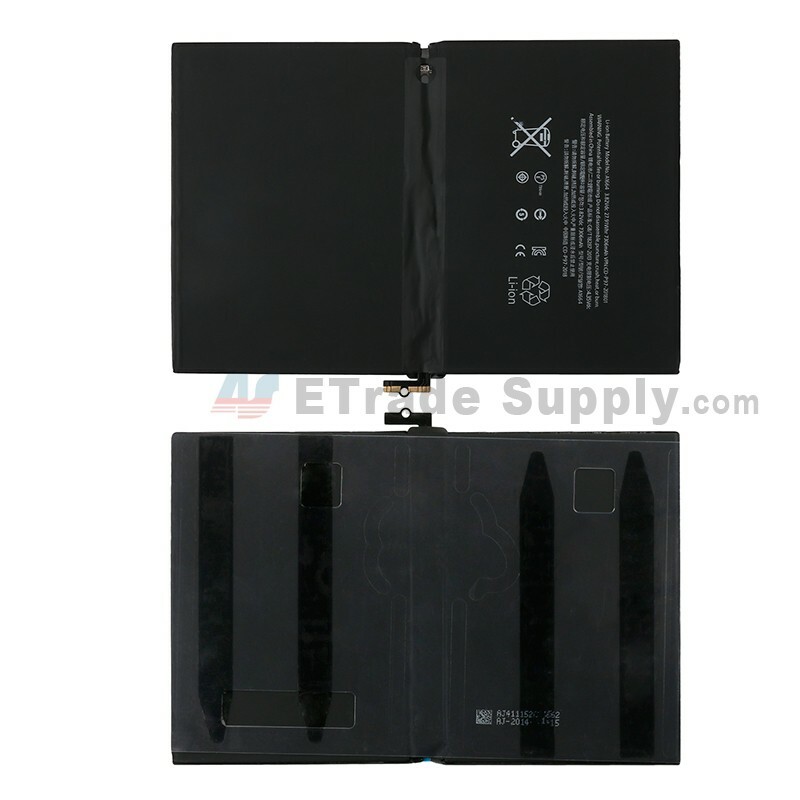 This replacement battery compatible with Apple iPad Pro 9.7. 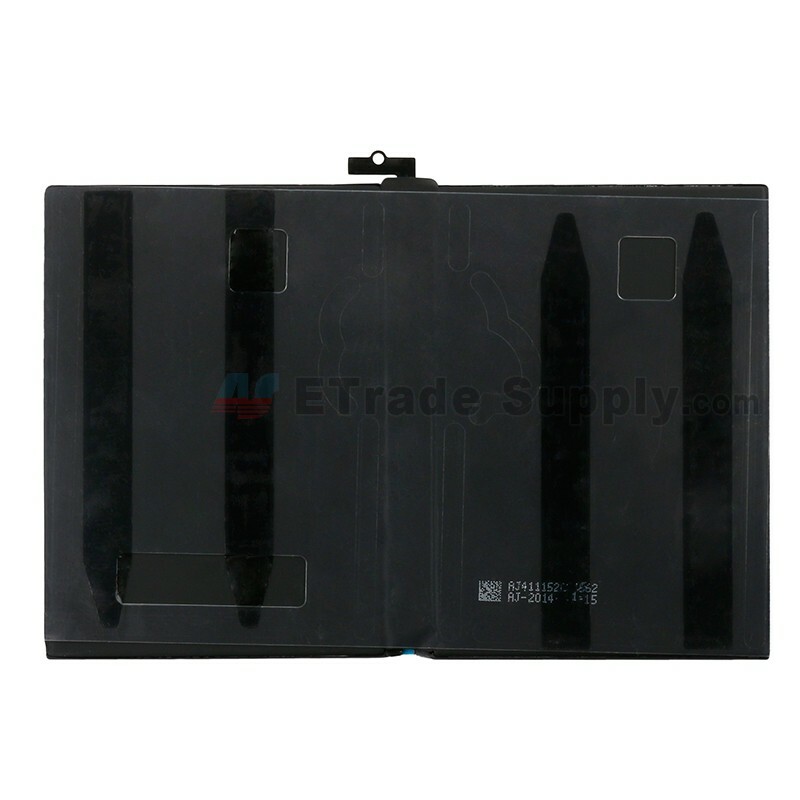 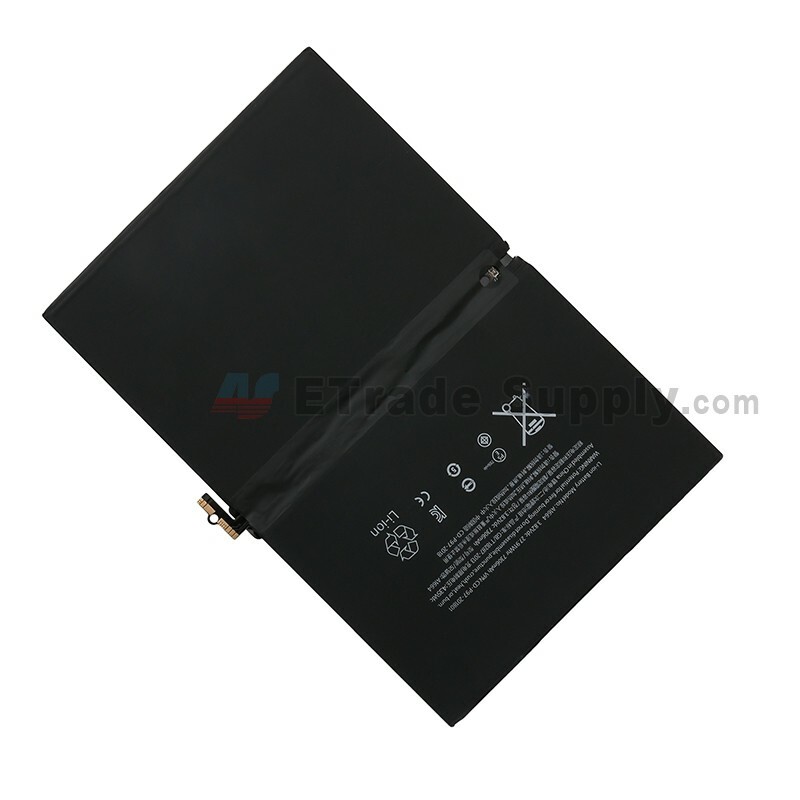 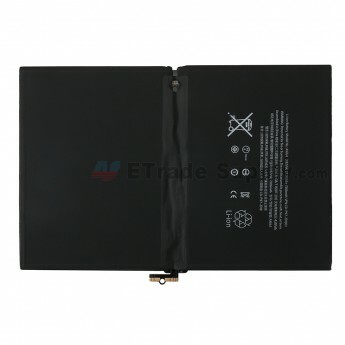 It is used to replace the unresponsive battery or the battery that can not be fully charged for your Apple iPad Pro 9.7. 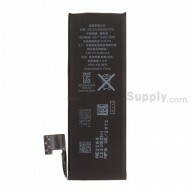 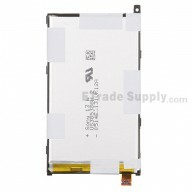 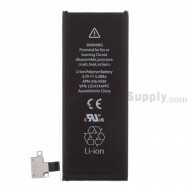 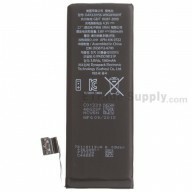 What circumstances do you need to replace the battery?